They named the star in Ukrainian (“Putin-Huilo!”), and Travis Metcalfe, the organization’s founder, says he didn’t realize what it meant until the name started making the social media rounds. Nevertheless, he’s keeping it. Proclaiming that “free speech is now written in the stars,” Metcalfe said the Ukrainians’ interstellar insult is fair game, and that the name won’t be changing anytime soon. The phrase “Putin huilo,” which can also be translated as “Putin is a dipshit,” became a popular slogan amongst Ukrainians after then-Ukrainian Foreign Minister Andriy Deshchytsia used it to describe the Russian President at a protest outside of the Russian embassy in Kiev earlier this summer. It’s since become embedded in Ukrainian pop culture and has found its way onto t-shirts and into music videos. It’s worth noting that these aren’t “official” star names; the actual, historical database of star names is in the hands of the International Astronomical Union. Pale Blue Dot launched this project in 2008, and it’s only one of many groups that allow people to “adopt a star.” However, as Metcalfe points out, most of those organizations do this on a for-profit basis, while Pale Blue Dot is using the money to fund space research. 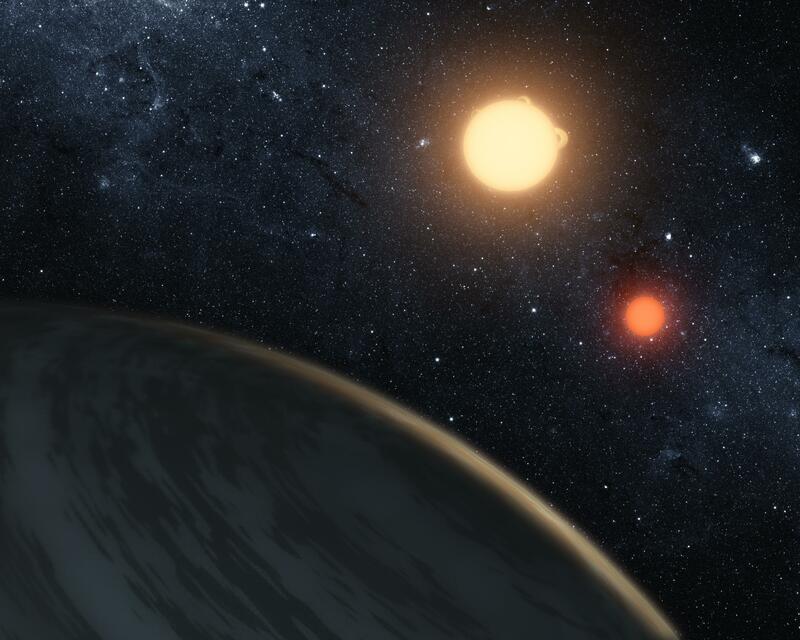 It’s working — in 2013, the organization discovered the smallest exoplanet yet.